Have you read Adina Grigore's Skin Cleanse book? It totally changed my relationship with cosmetics and shifted it towards all things natural and homemade. 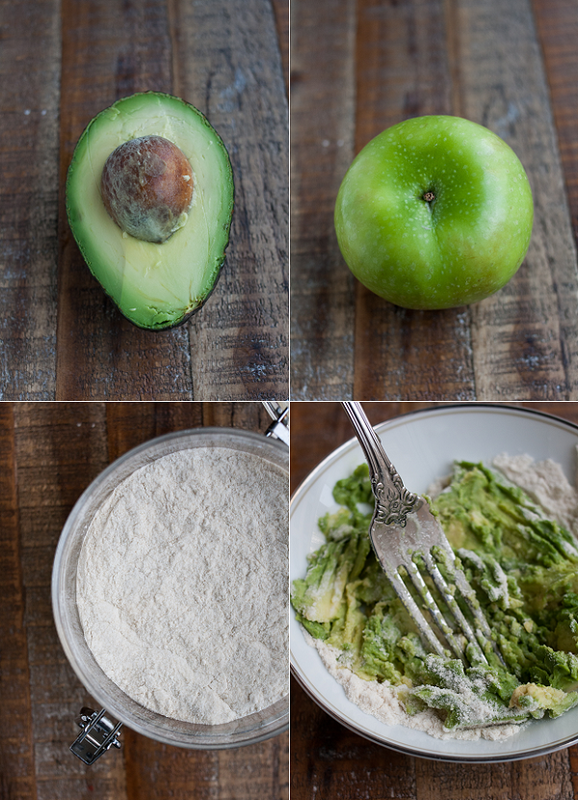 One of my absolute favourites from the book is the skin feast mask that requires only three simple ingredients that you might have at home already: avocado (that feeds your skin with healthy fat), apple juice (that combats oily skin) and brown rice flour (that has the power to soak up excess oil) leaving your skin glowy, smooth and happy! 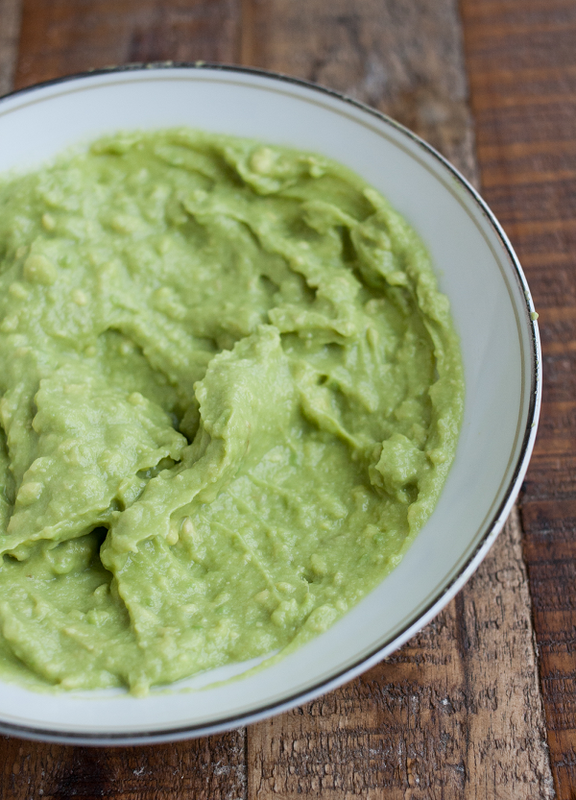 Start by mashing and combining together 1/2 tablespoon of brown rice flour with 1/4 of an avocado and 1/2 tablespoon of apple juice. Then apply the mask and allow it to dry on your face before rinsing it with warm water and following up with your go-to moisturizer. Ta-dah! P.S: Also, my ultimate superfood face mask and a bit of sage goodness. P.P.S: Plus, don't forget to make this before the chilly weather arrives.